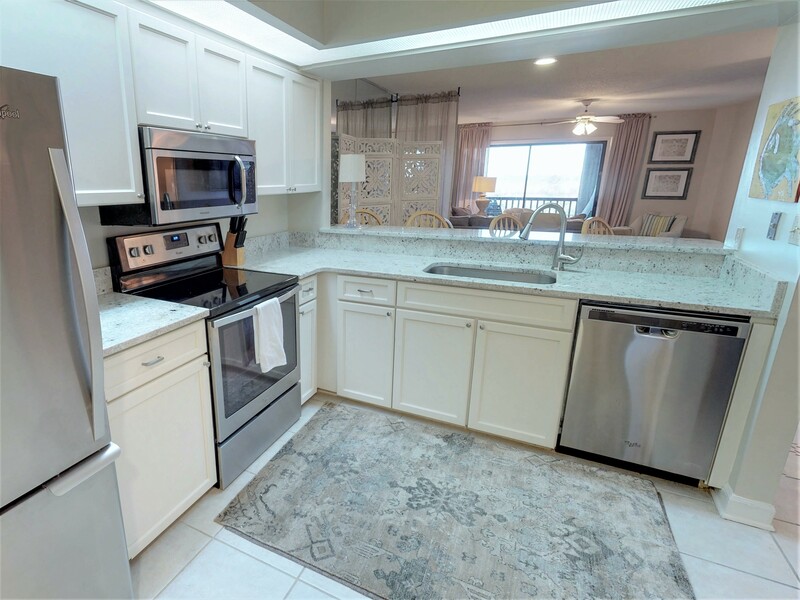 Beautifully upgraded 2 bedroom, 2 bath Heron Walk Villa in the heart of the Sandestin Resort located in Miramar Beach, Florida! 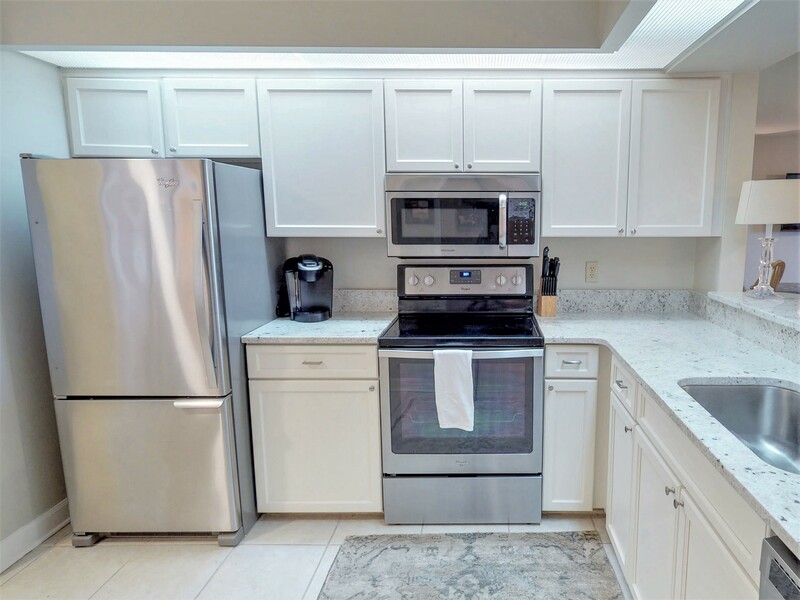 Marble counter tops, stainless steel appliances and tiled floors complete the upscale kitchen. 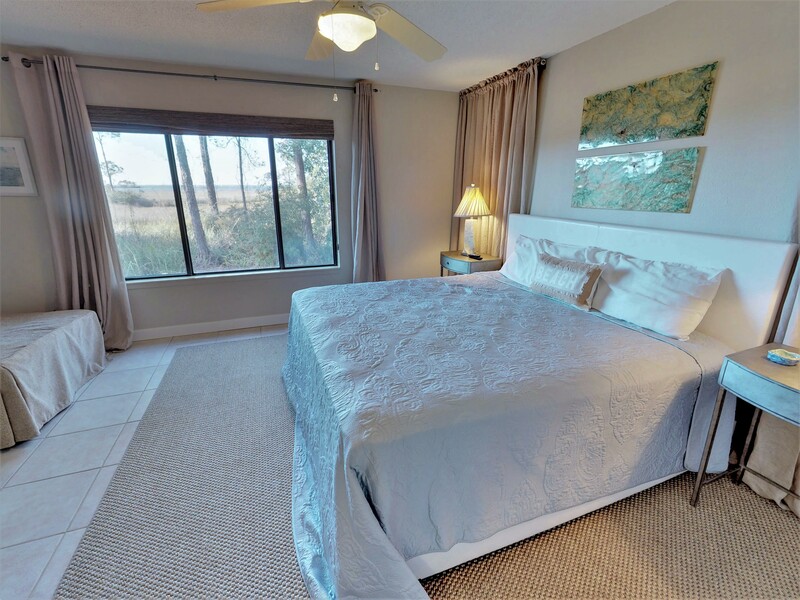 The master bedroom includes patio access, a king-sized bed, walk in closet, double vanity and private tub/shower. 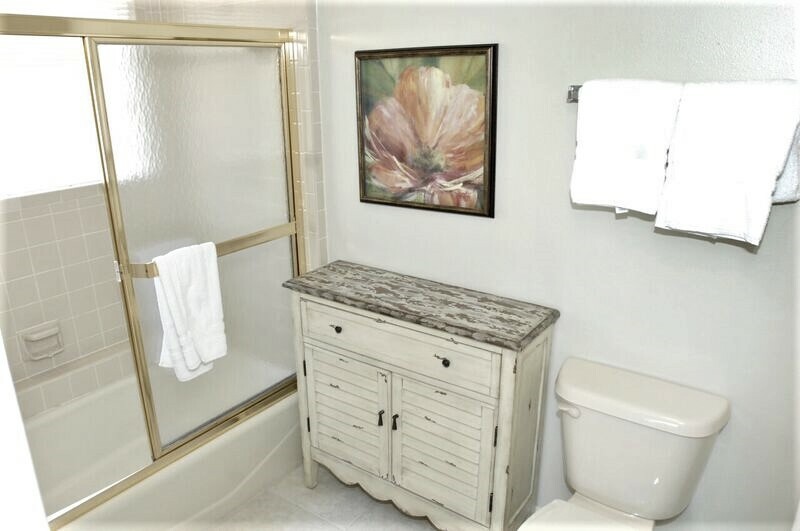 The guest room provides a full and twin bed with attached bathroom and a tub/shower combo as well as a walk in closet. 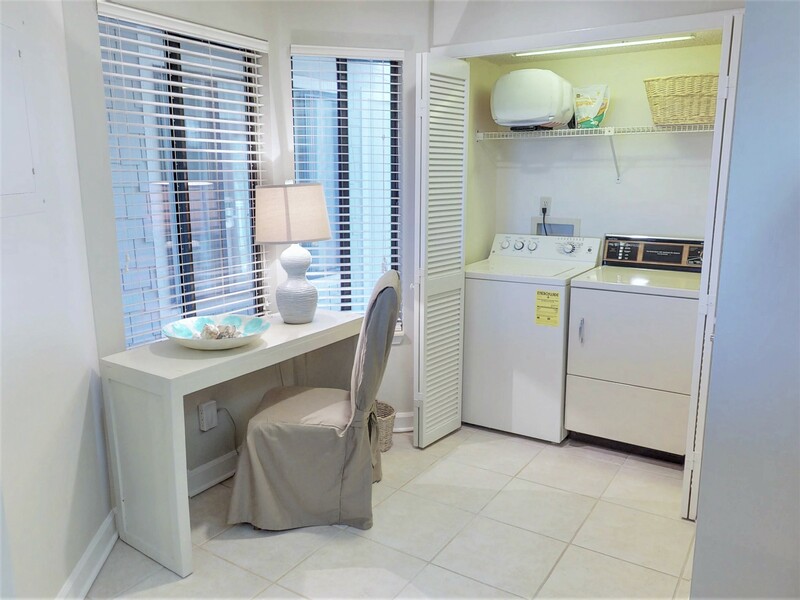 The upscale furnishings and appliances throughout the unit are sure to provide you with all of the comforts of home and much more. 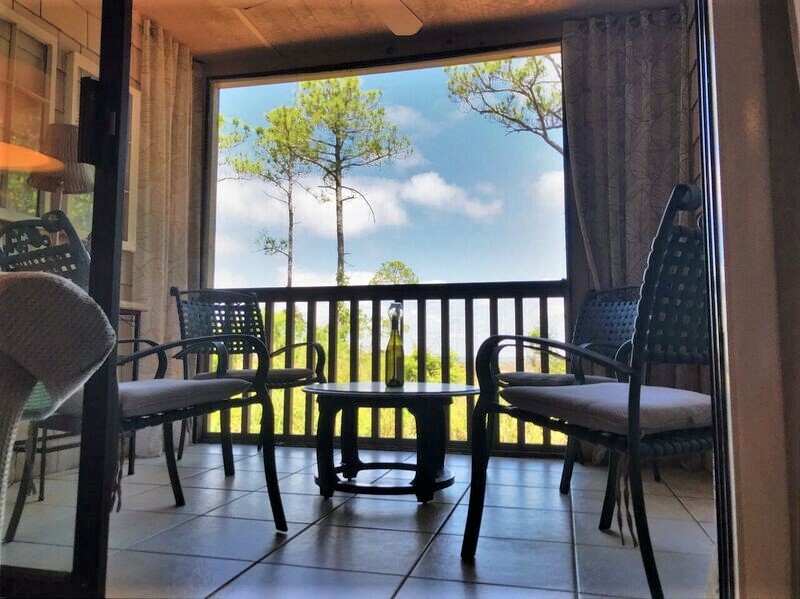 Start or end your day in paradise with the soothing peaceful views of the Choctawhatchee Bay from the patio. 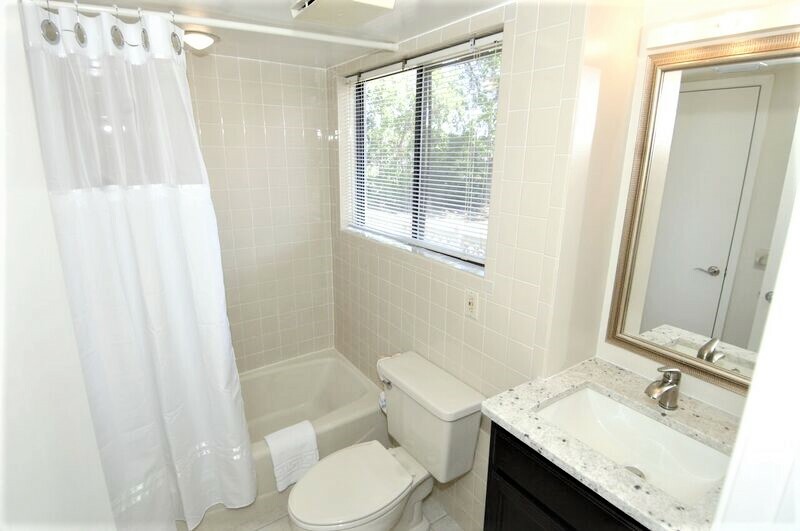 You will find comfort and class in this charming unit and want to return year after year. 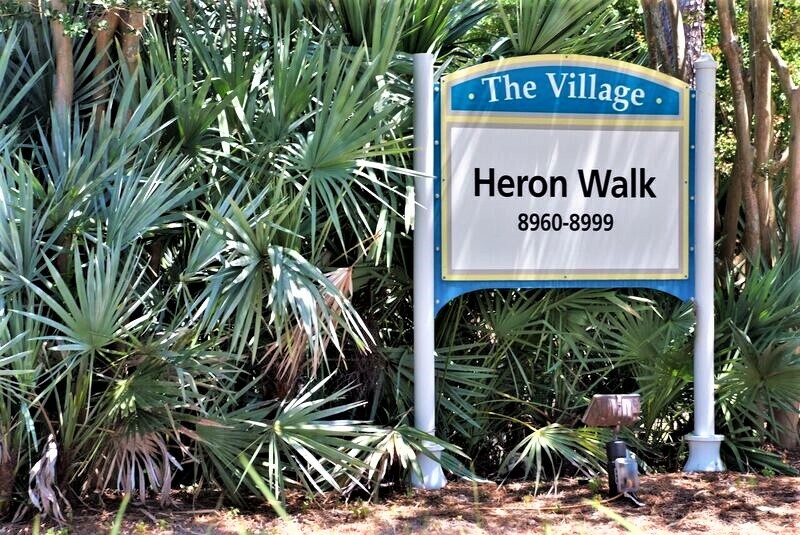 Heron Walk Villas are located in the center of the resort making for convenient accessibility to all the Sandestin Resort has to offer. 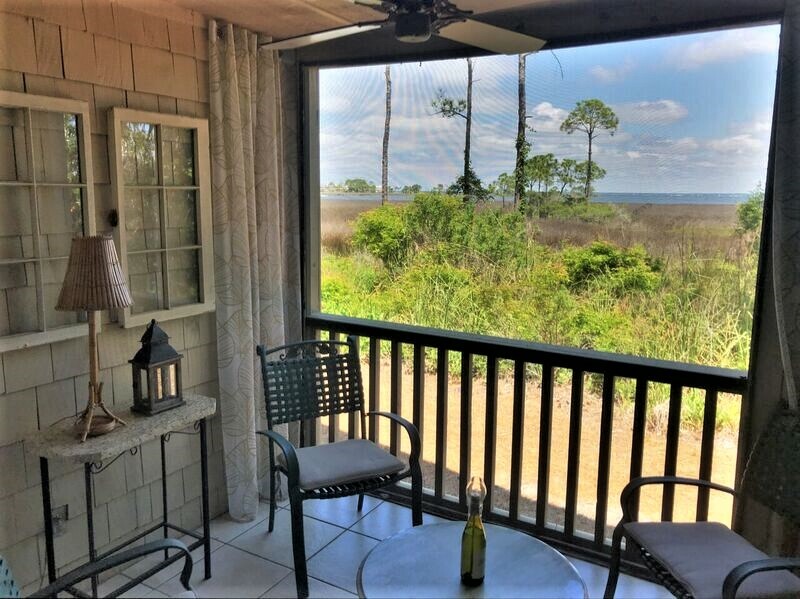 A beautiful patio view of the Bay and close proximity to Baytowne Village, which includes restaurants, nightlife, shopping, entertainment and marina make this the perfect getaway. 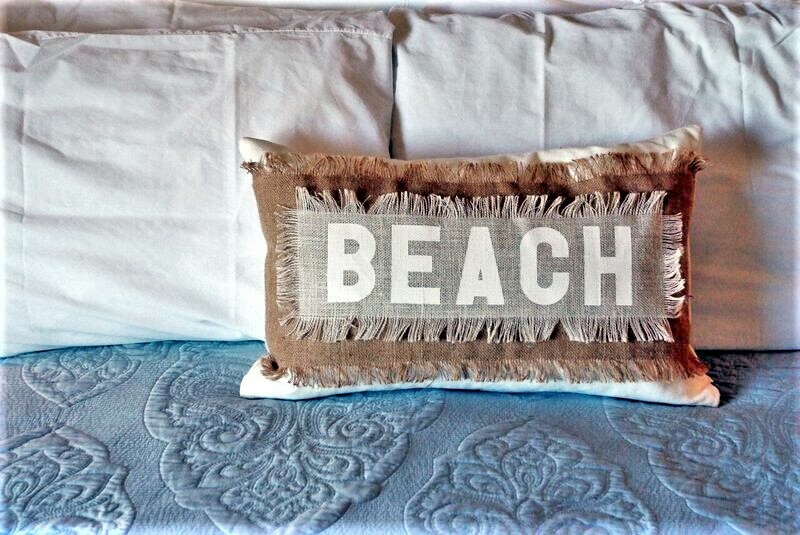 You are also a short complimentary tram ride away from our famous beautiful white sand beaches. 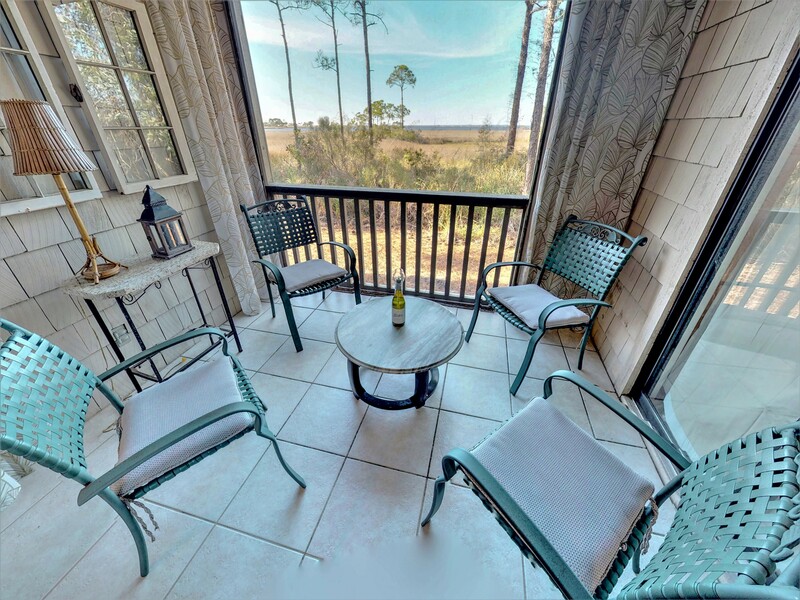 Look to this Heron Walk property for a peaceful and relaxing getaway. This was a very nice rental, super clean and comfortable. 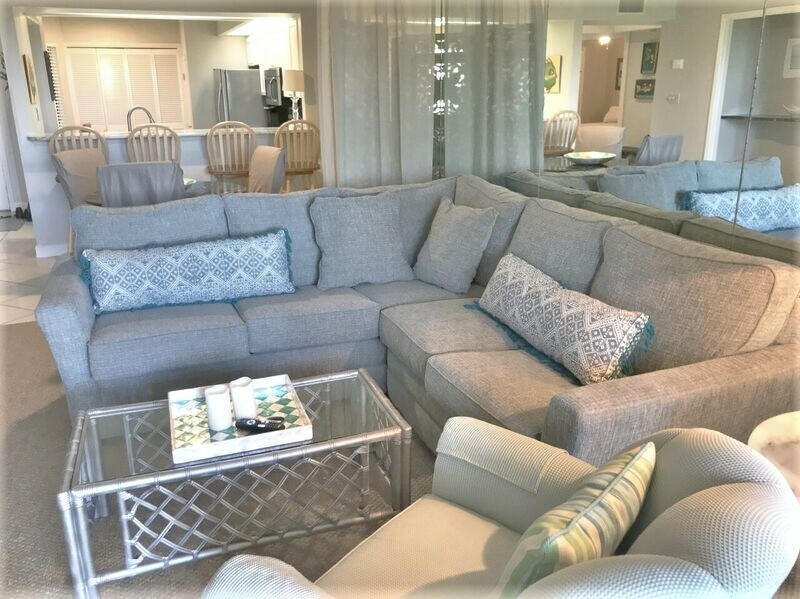 Loved the rental companies APP, it was a huge help with resources and information on everything we could possibly need. 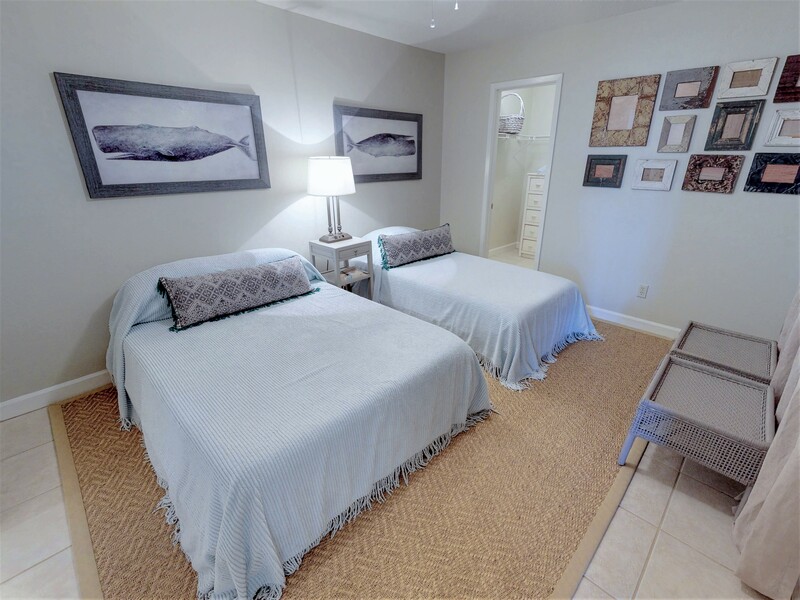 This is located close to restaurants, golf, smaller WalMart, and the Sandestin convention center. 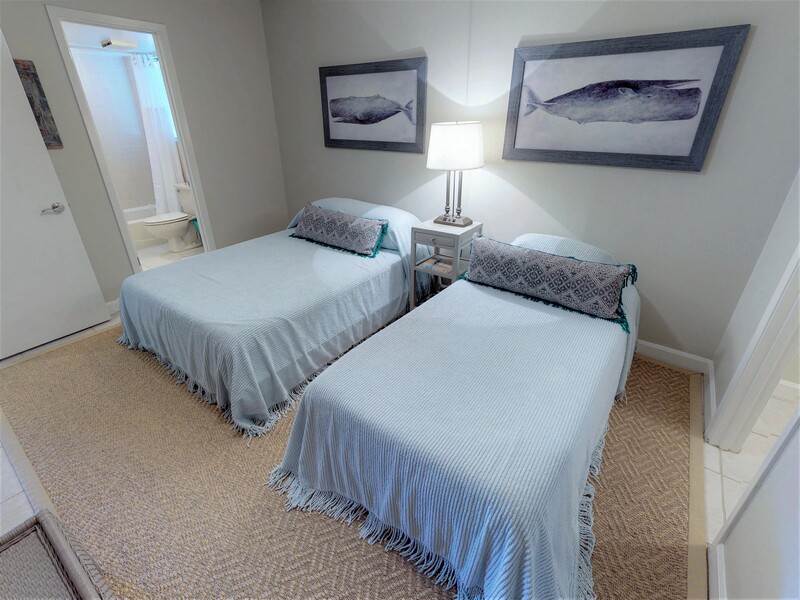 We went to Grayton Beach and enjoyed less of a crowd. 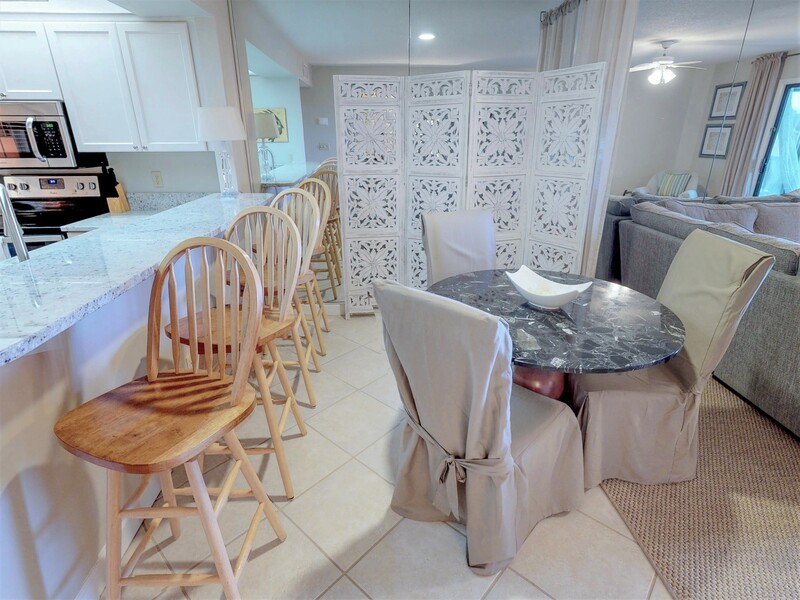 The only negative I would say is the walls are thin and we heard children running and jumping constantly upstairs, but that wasnt a problem that was the responsibility of the rental company. 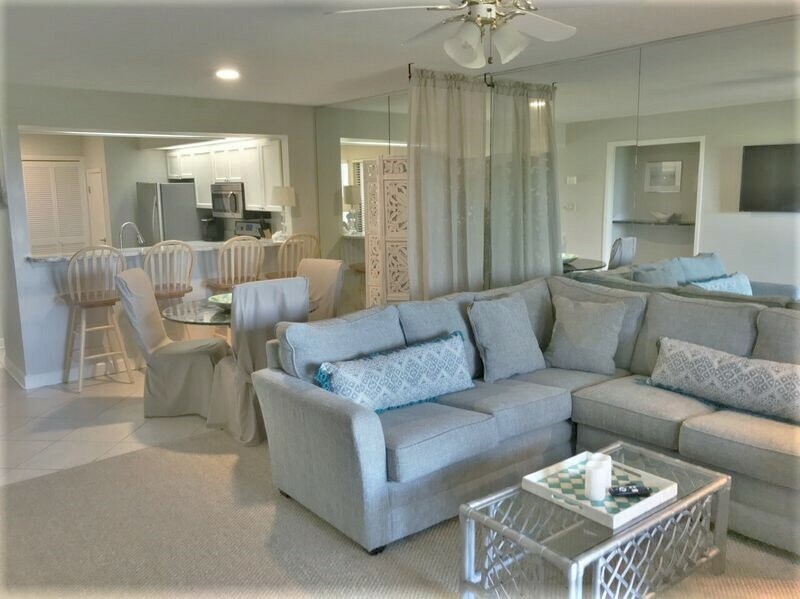 Heron Walk was the perfect vacation rental for us! We were able to keep our small dog with us during our stay and it was so wonderful! 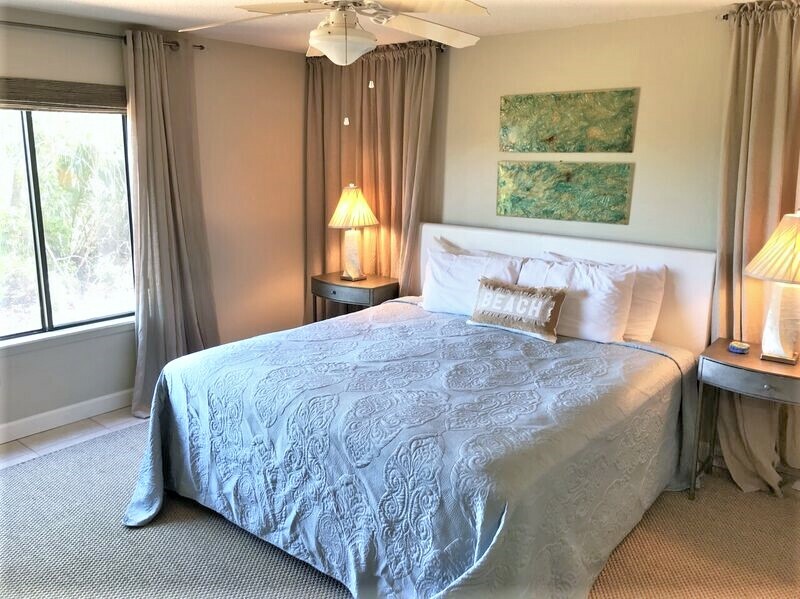 We were right at the front of Sandestin which offered quick access to all that Sandestin has to offer as well as Grand Boulevard, swimming, beach and the highway. 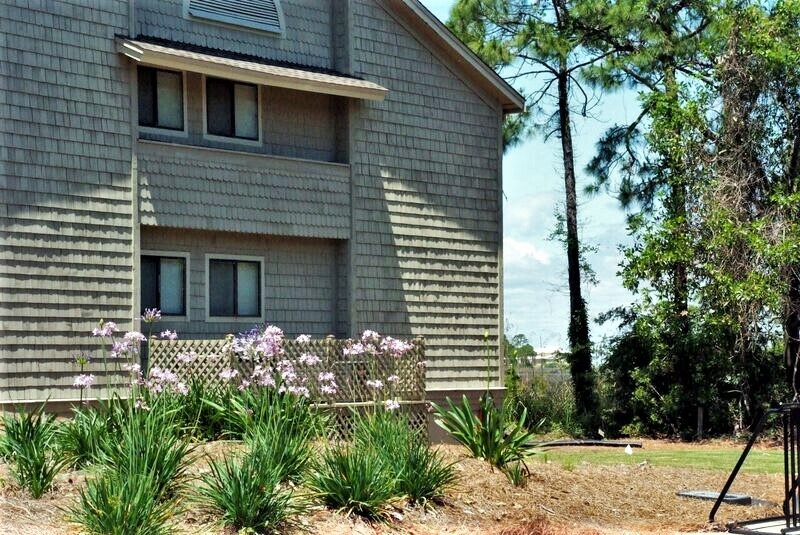 It was a very friendly neighborhood with a surprisingly beautiful view of the bay. 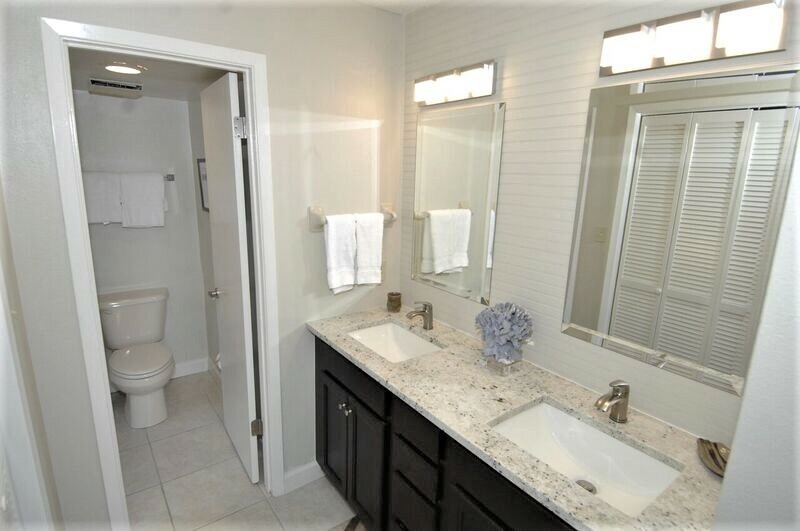 Platinum Services helped make our stay easy, enjoyable and exactly what we needed.